Harmful chemical teeth whitening is a thing of the past, detoxify your mouth, remove stains and whiten your teeth the natural and health way. 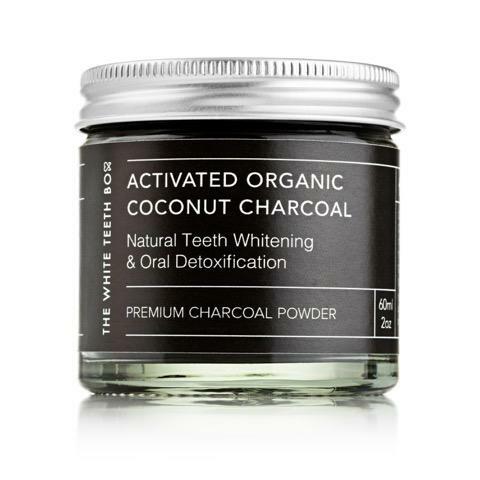 Made with the finest top grade Organic Activated Coconut Charcoal available, charcoal is well known for its stain removing properties whilst being completely natural, organic and vegan. The powder is very fine and a little goes a long long way. Not only will regular use remove stains and naturally whiten teeth, but it will give those teeth, and your mouth, a great detox. Ingredients - Organic Coconut Charcoal. The White Teeth Box is a new innovative dental hygiene brand creating natural & zero waste teeth whitening & oral care products including biodegradable dental floss & tooth whitening powder. 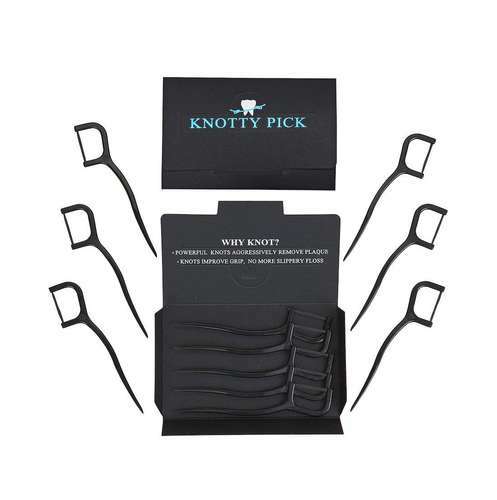 Their mission is to offer high end yet affordable products that improve your everyday oral health whilst reducing the amount of single use plastic that ends up in landfills or into nature. Postage Packaging - Cardboard box.